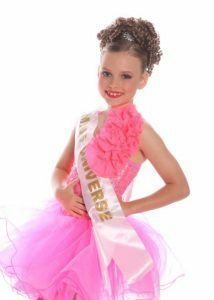 At Do Dance Academy we have dance classes in Aspley on Brisbane’s Northside to suit all ages from three years onwards so that all students’ personalities and needs are taken into consideration so that they can shine in their own way. Ever wanted to dance just like the film clips! If your after a fun, bouncy, energetic dance style then our hip hop classes on the Brisbane Northside are for you. Using all the latest hits and moves, this is the dance style for you. Does your little one love to bop and dance around to all the new and current music on the radio. Well then jazz might just be for you. 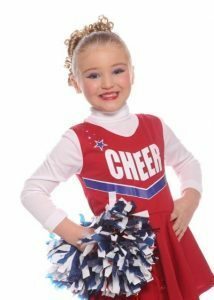 It is a fun, bouncy, energetic style of dance where you learn to jump, spin, kick and turn. Examinations offered in all levels through our CSTD Syllabus. Does your little one love to make noise and create rhythms on anything they can get their hands on? Do they love the sound of drums? Would you like to make these sounds with your feet? Then tap dancing is the subject for you. We also offer examinations under the CSTD Syllabus in Tap. Any dance teacher or professional dancer will tell you that Classical Ballet is the foundation of all dance! With examinations offered in the CSTD Syllabus, Classical Ballet is the style for all the little Prince and Princesses. Contemporary is a fusion between classical ballet, jazz, yoga, pilates among many other styles. Contemporary is the most creative of the dance genres with a large variety of contrasting styles within contemporary itself. Our students study the CSTD Contemporary syllabus choreographed by the amazing Jason Winters. Does your little on love to make noise and create rhythms on anything they can get their hands on? Do they love the sound of drums? Would you like to make these sounds with your feet? Then tap dancing is the subject for you. We also offer examinations under the CSTD Syllabus in Tap. If you have always loved gymnastics, cheerleading or tumbling than this is the dance class for you. With a focus on strength and stretching this is a great subject where you learn a variety of individual and partner based tricks. If you have dreams of singing or acting in a musical one day, or just love to portray different characters then the musical theatre class is for you. This class is especially great to help students with their self-confidence and public speaking and a great ball of fun too. 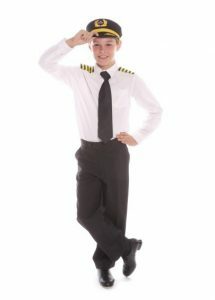 We also offer examinations under the CSTD Musical Theatre Syllabus. Are you after a fun and engaging way for your little one to start to learn dance. Then our Come Dance With Me Program is just for you. We use our innovative and dynamic curriculum to help our students explore dancing whilst having loads of fun. 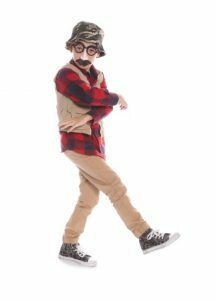 We use fun and creative imaginative play and useful props to grow your child’s imagination while still learning the basics of dance. For about as long as there has been music, people have loved to dance to it and it shouldn’t matter if you are able bodied or have any type of special needs, everyone should be able to experience the joys of dancing and performing. Everyone faces challenges in life and the students in our program may face more than any kid should ever have too. 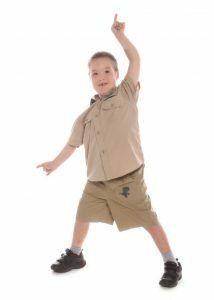 But the purpose of our dance program is to help these students believe that they can accomplish anything that life wants to throw at them, whilst helping work on their confidence, strength, and mobility. If you have always loved gymnastics, cheerleading or tumbling than this is the class for you. With a focus on strength and stretching this is a great subject where you learn a variety of individual and partner based tricks. 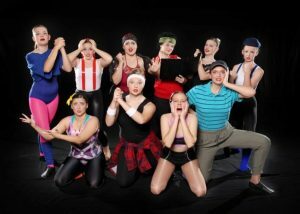 If you love to sing and act then musical theatre is the class for you. This is the class for you if you have an interest in singing or acting in a musical one day, or just love to portray different characters. This class is especially great to help students with their self confidence and public speaking. Please click on either button to download our respective Timetables. Dance Classes & Times are subject to change depending on class numbers. Have a question about our Aspley Dance Classes?